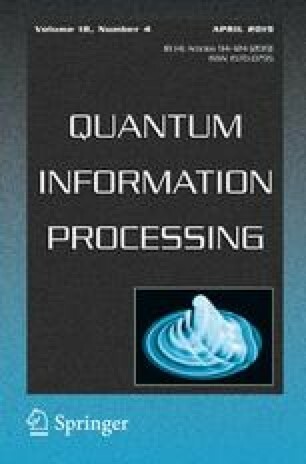 Quantum communication is a secure way to transfer quantum information and to communicate with legitimate parties over distant places in a network. Although communication over a long distance has already been attained, technical problem arises due to unavoidable loss of information through the transmission channel. Quantum repeaters can extend the distance scale using entanglement swapping and purification scheme. Here we demonstrate the working of a quantum repeater by the above two processes. We use IBM’s real quantum processor ‘ibmqx4’ to create two pair of entangled qubits and design an equivalent quantum circuit which consequently swaps the entanglement between the two pairs. We then develop a novel purification protocol which enhances the degree of entanglement in a noisy channel that includes combined errors of bit-flip, phase-flip and phase-change error. We perform quantum state tomography to verify the entanglement swapping between the two pairs of qubits and working of the purification protocol. A correction to this article is available online at https://doi.org/10.1007/s11128-019-2247-0. B.K.B., S.S. and A.D. are financially supported by DST Inspire Fellowship. We are extremely grateful to IBM team and IBM Quantum Experience project. The discussions and opinions developed in this paper are only those of the authors and do not reflect the opinions of IBM or IBM QE team. The authors declare no competing financial as well as non-financial interests.